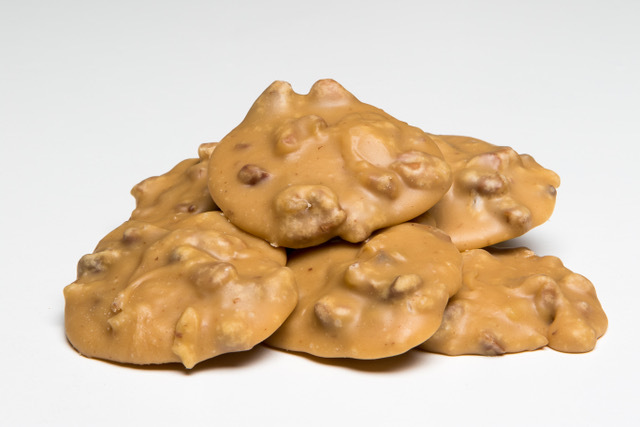 Laura's traditional creamy praline gets an extra kick from the flavor of Old New Orleans Rum. The sweet, rich spirit adds a special flavor to the sugary treat that's packed full of Louisiana Pecans. The south's most famous confection, the Praline, has been cooked in Laura's Candies French Quarter kitchen for over 100 years. Laura's pralines are so creamy they will melt in your mouth!